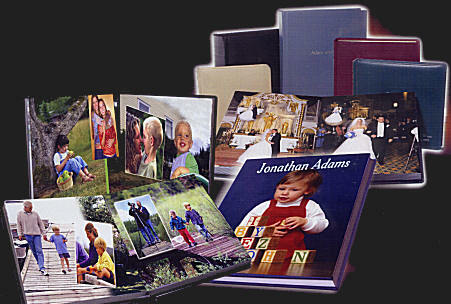 ColorCopiesInternational.com - Top quality color copies delivered quickly and at very low prices. Prices are per copy side from the same original. Please call for other paper stock choices, including card stocks. Double paper rates above for 11x17. RIP fee/file $7.00. Minimum order $70. UPS Ground shipping available at $0.01/copy ($0.02/copy glossy text or heavier stocks & 11x17). to anywhere in the continental U.S.
To order, send your files at any time. We will call to confirm your order and obtain payment details. ** You can call weekdays 8:30 A.M. - 6:00P.M. Eastern time or send us an email. made from your own photos! Ask us about additional savings on combined services! ** No payment information is requested in this website.